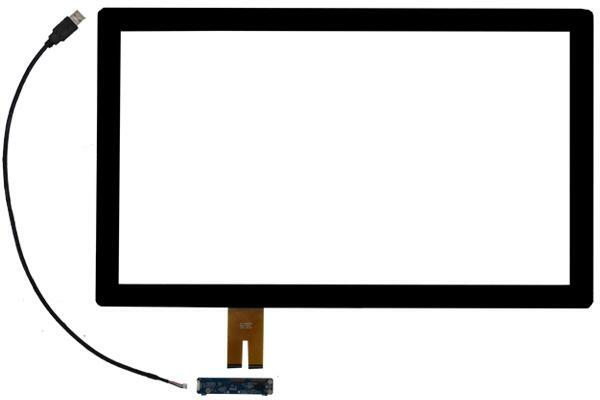 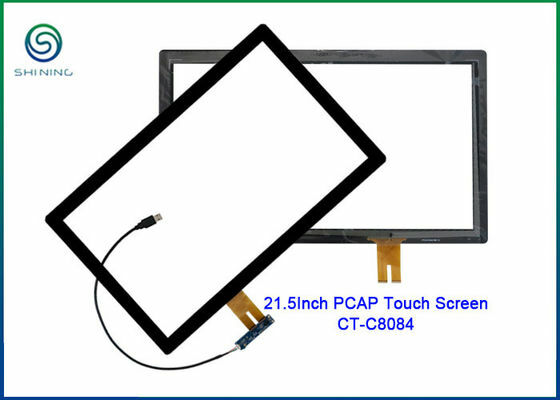 Large Image : PCAP Capacitive Touch Display Screen USB Controller Board CT - C8084-21.5"
Basically, it consists of three parts: Touch Panel, Controller Board, Cable. Please be noted, this 21.5" PCAP touch screen supports multi-touch, USB/RS232/IIC interface for option, its cover glass is 6H strengthened glass with 3mm thickness. 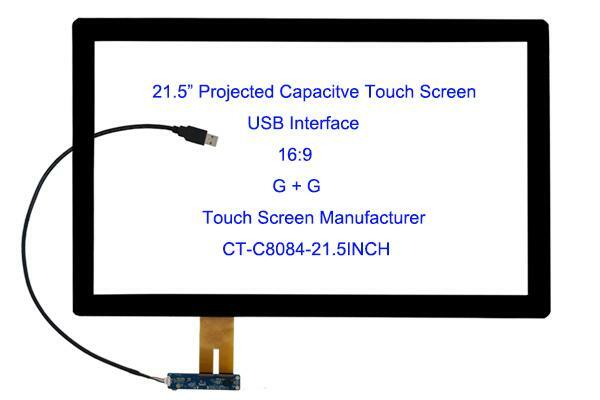 It is widely used on industrial Panel PC, medical equipment, entertainment devices, payment systems and etc.